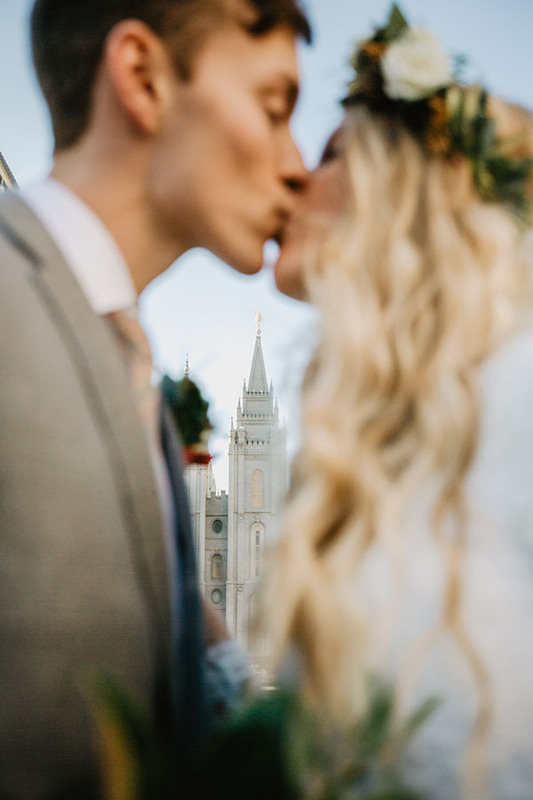 We can’t think of a better way to start our weekend than with these two lovebirds. 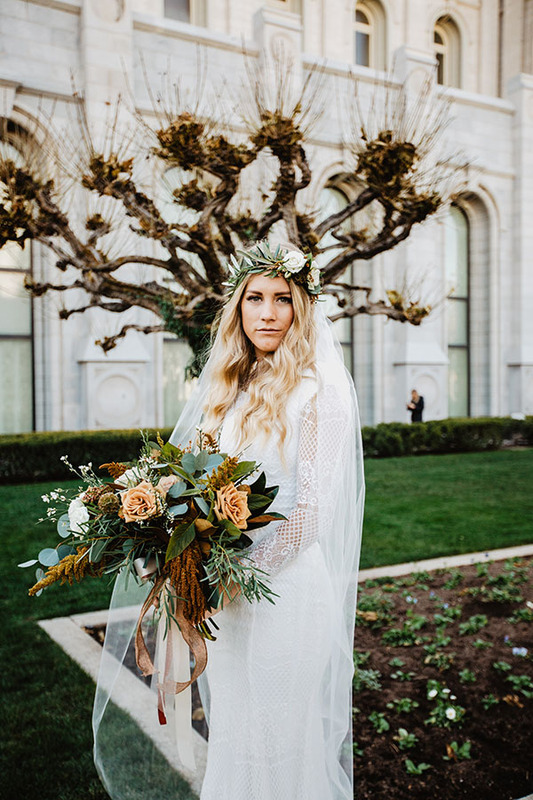 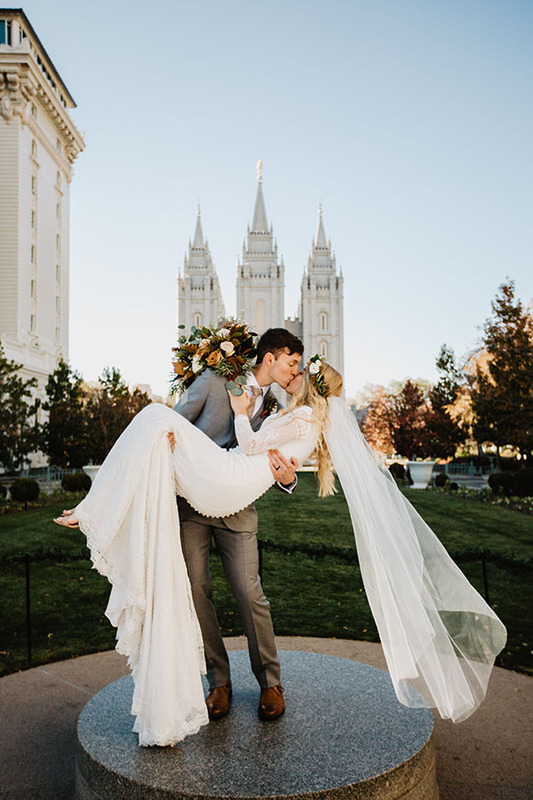 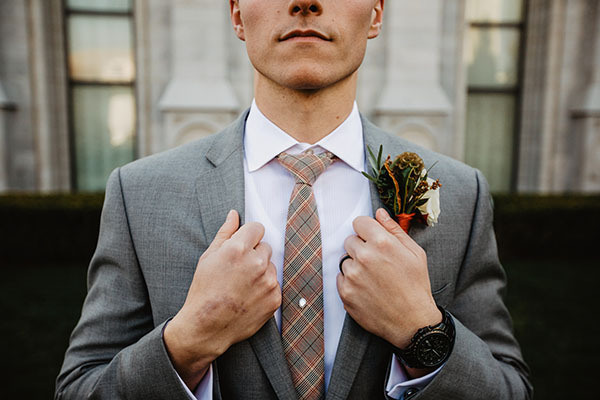 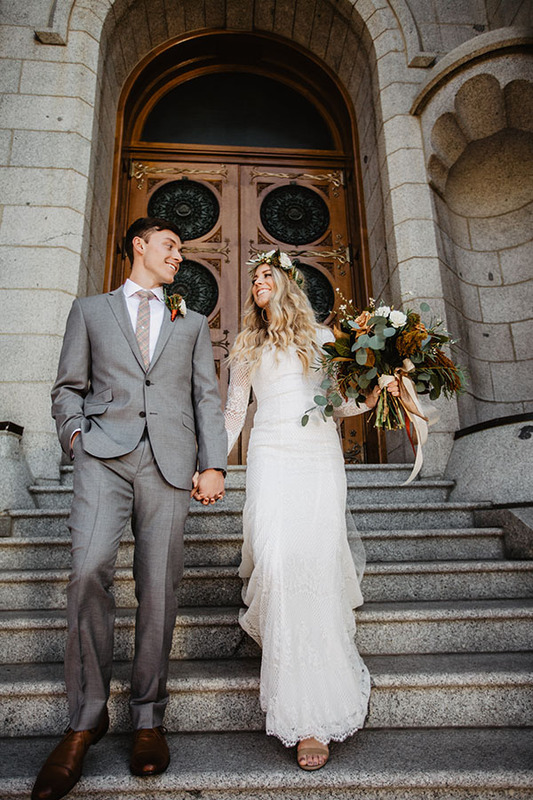 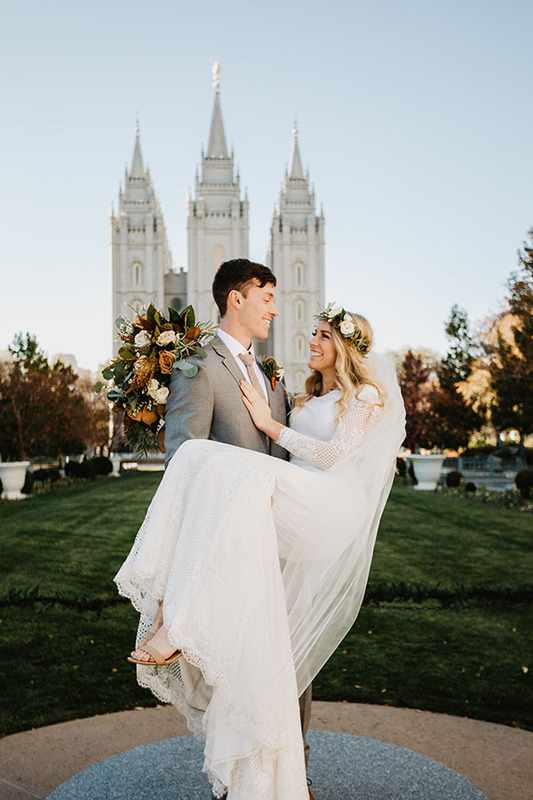 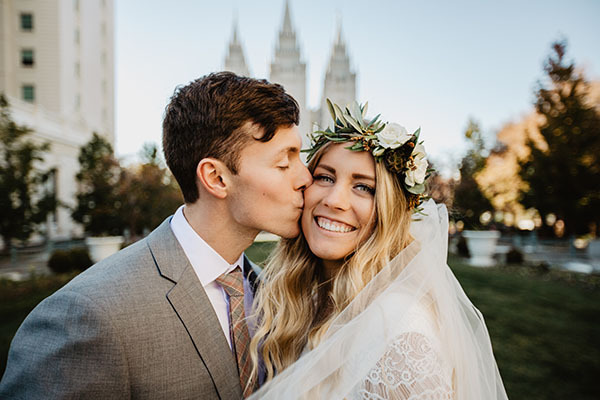 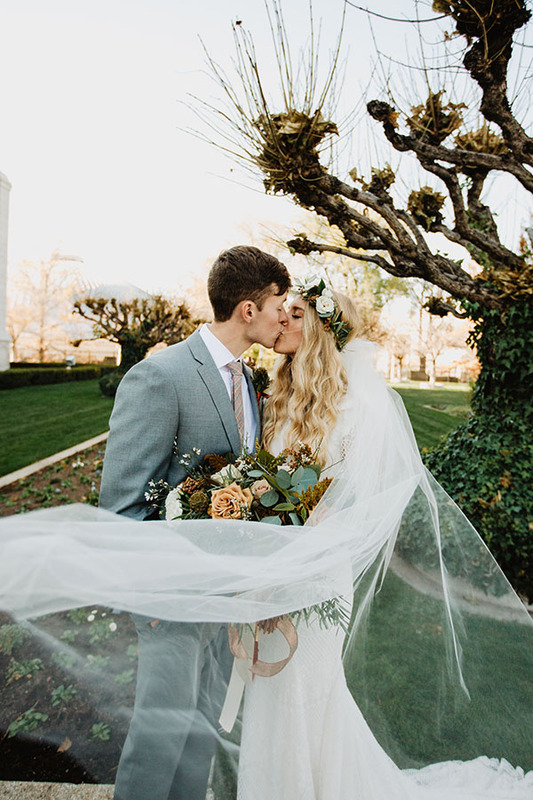 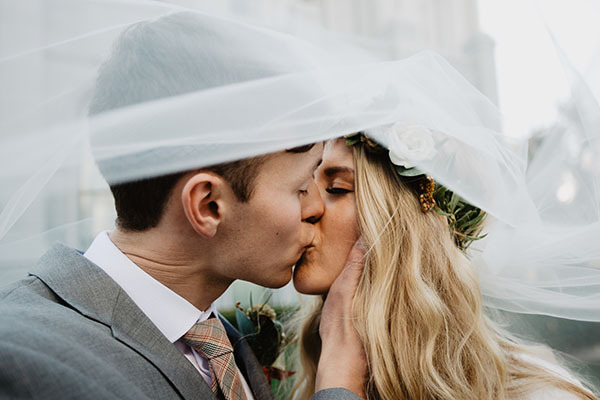 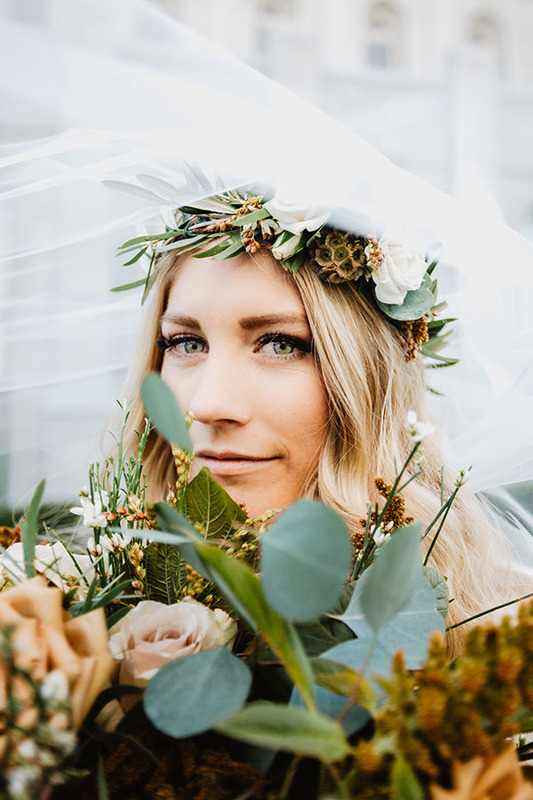 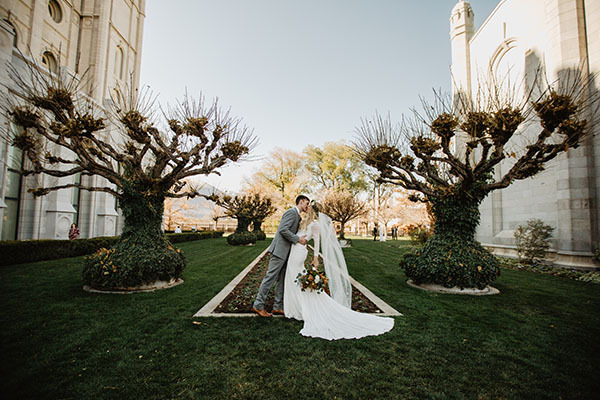 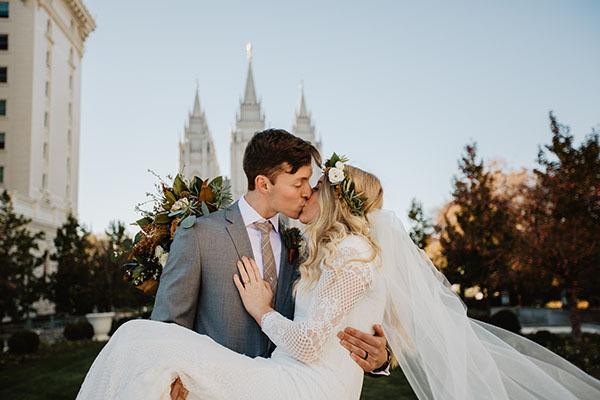 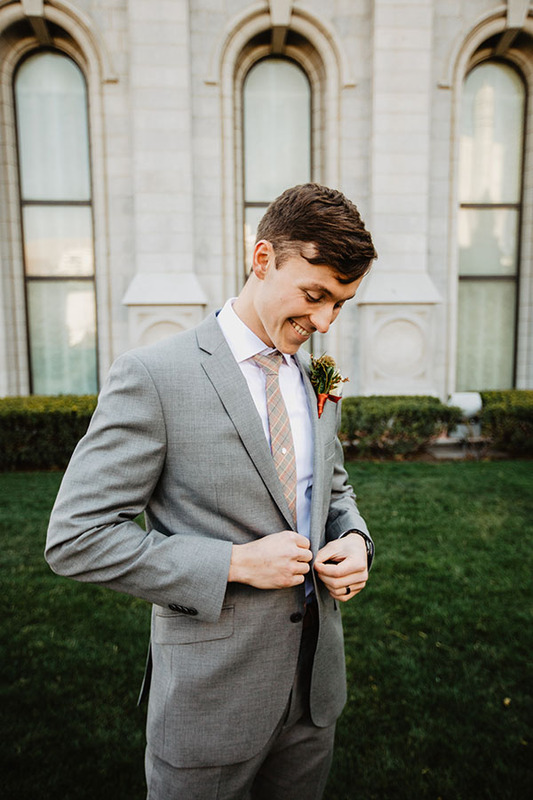 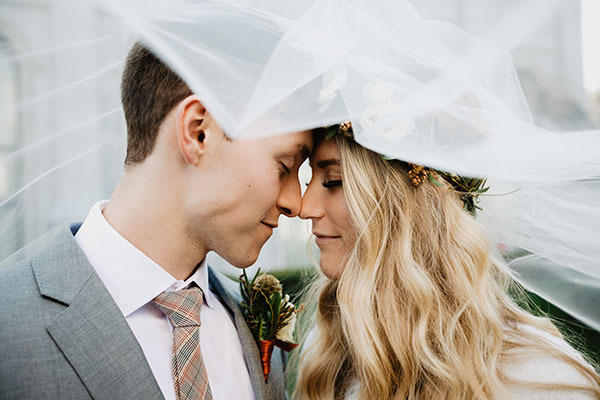 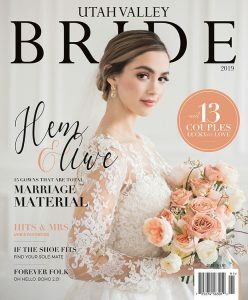 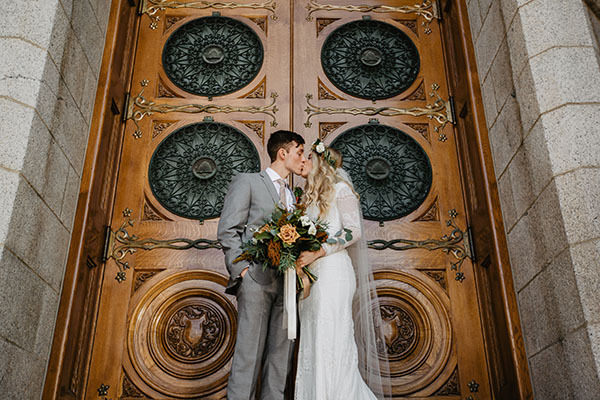 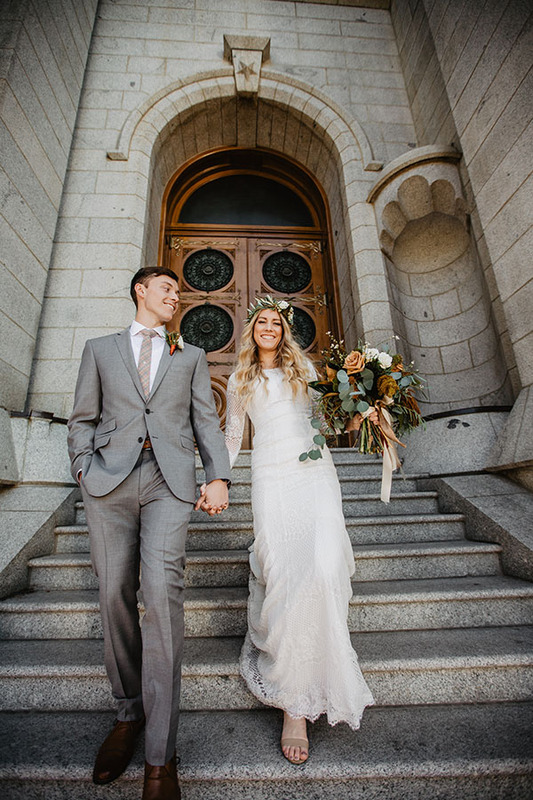 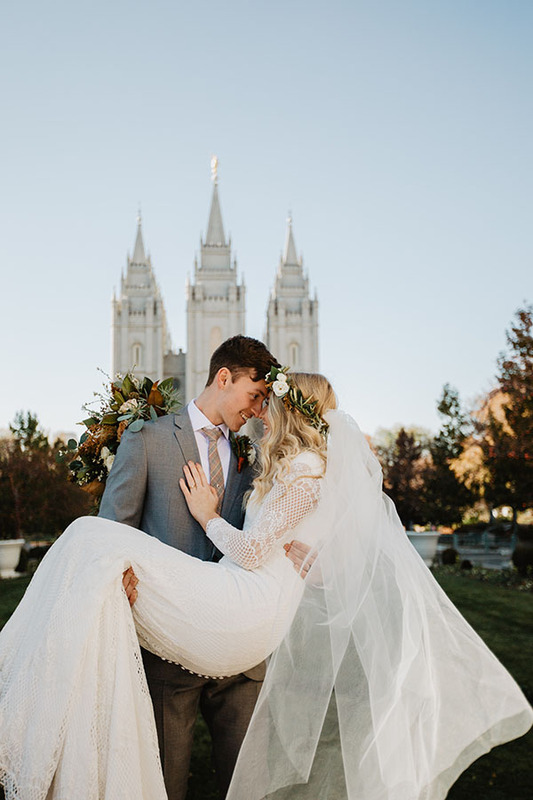 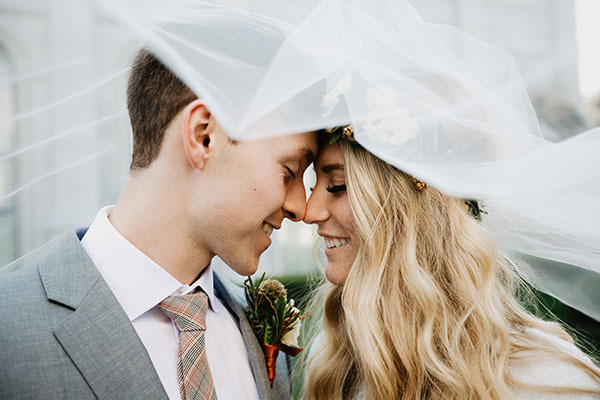 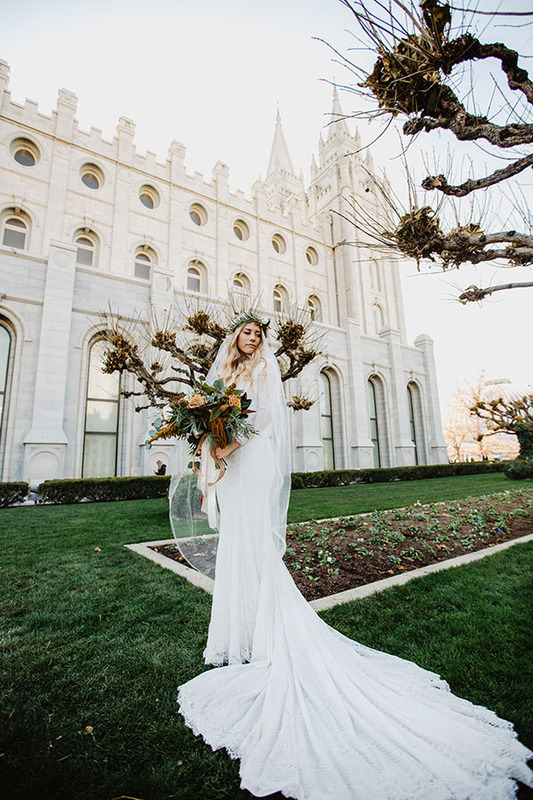 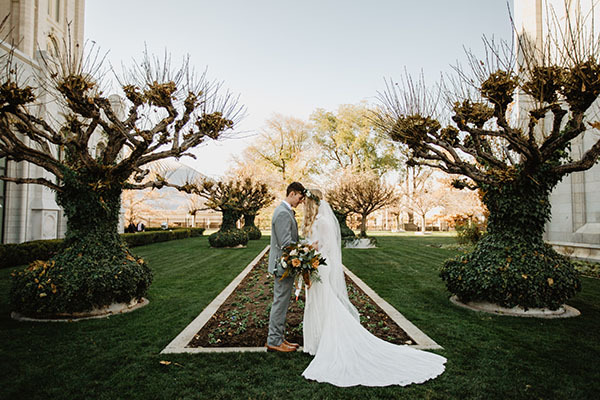 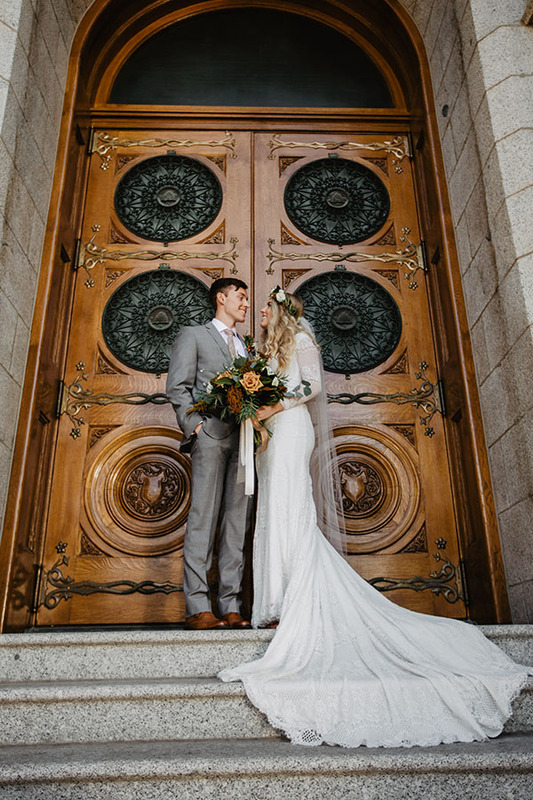 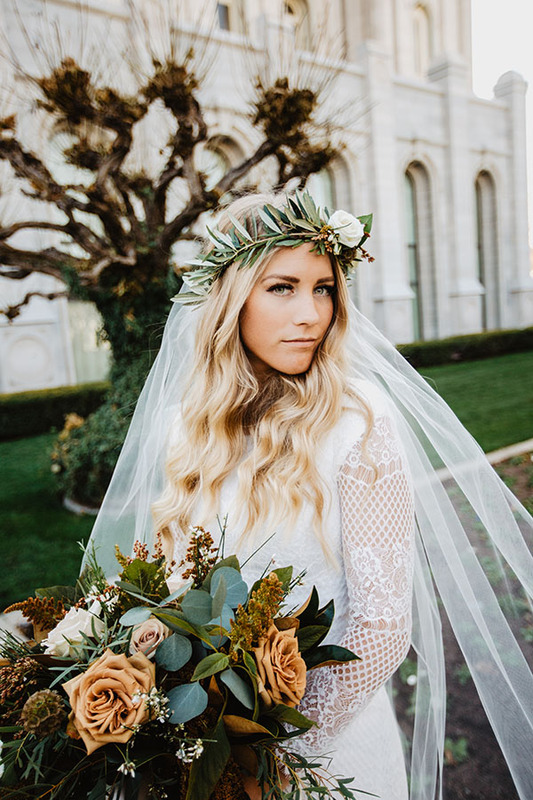 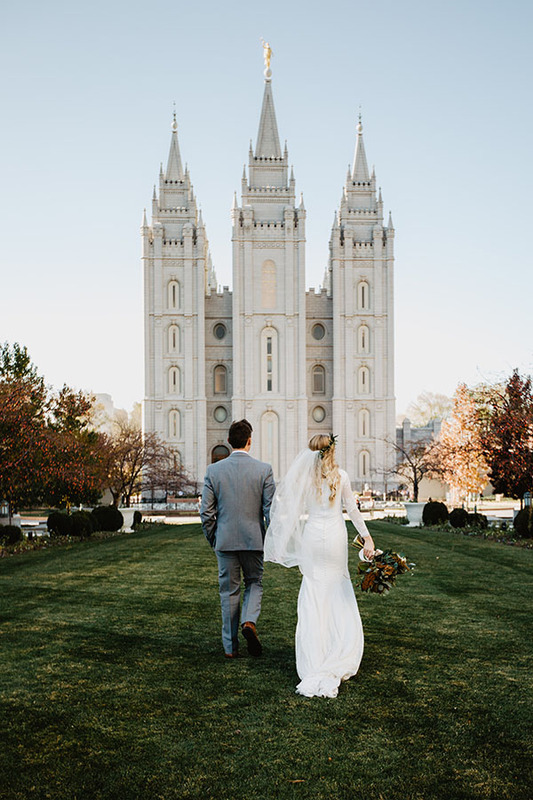 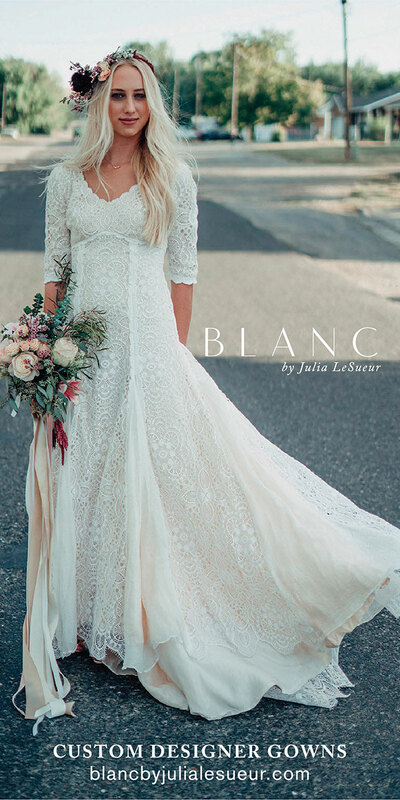 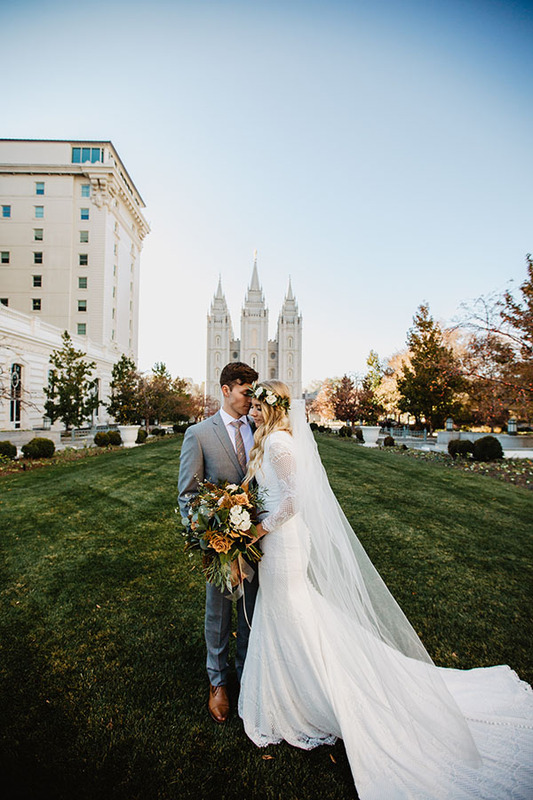 Bride Ashley’s Mary’s Bridal gown is a textured dream, her bouquet is a fall-colored wonderland, the couple is the absolute cutest, and the view is grand. 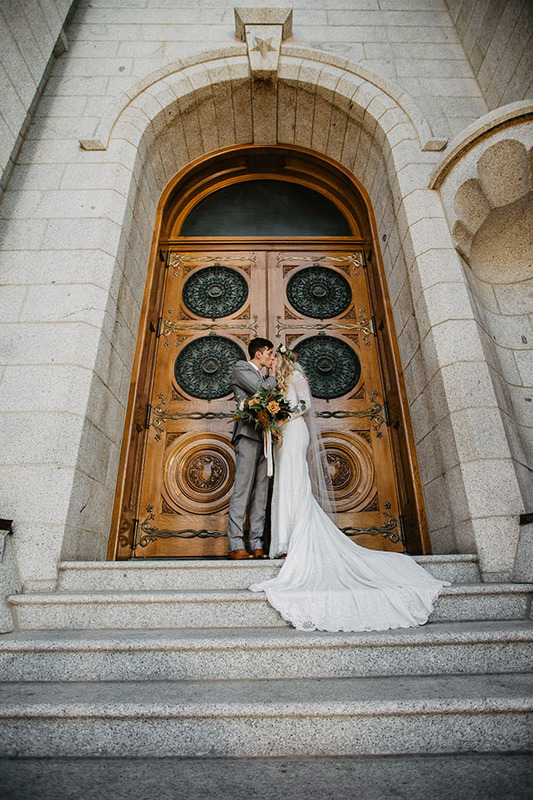 Love the way Jenzy Photos captured their romance.